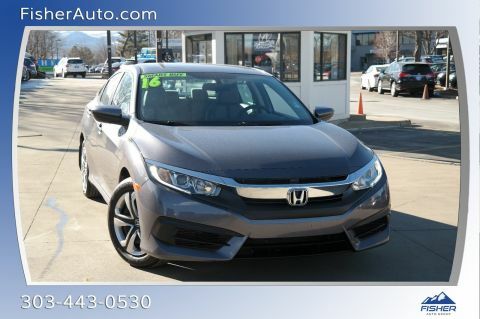 JUST REPRICED FROM $18,900, EPA 41 MPG Hwy/31 MPG City! EX-T trim, Modern Steel Metallic exterior and Black/Gray interior. 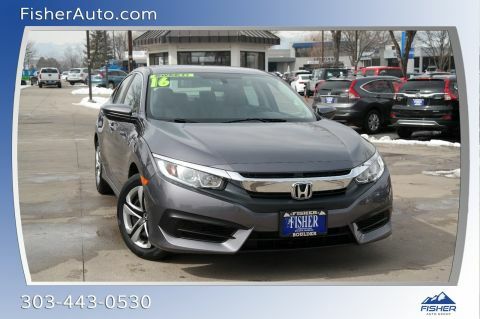 Excellent Condition, CARFAX 1-Owner, GREAT MILES 23,331! Sunroof, Heated Seats, Turbo, Alloy Wheels. AND MORE! MP3 Player, Sunroof, Aluminum Wheels, Keyless Entry, Steering Wheel Controls. 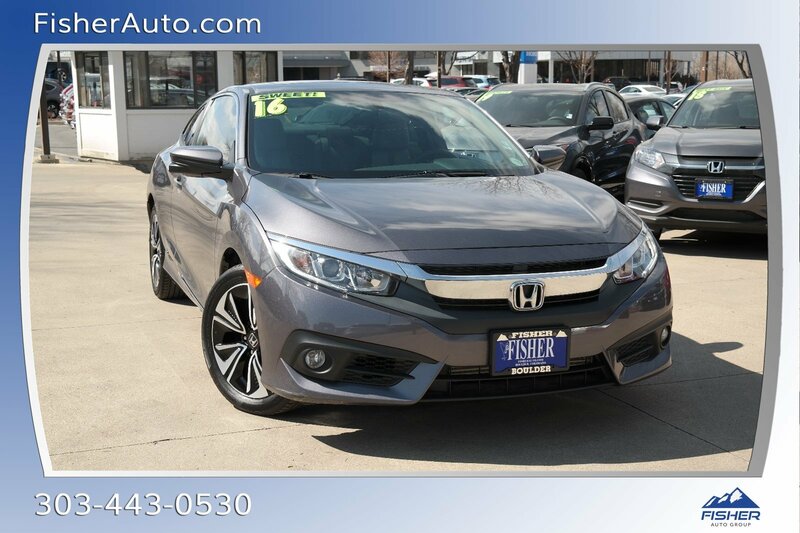 Honda EX-T with Modern Steel Metallic exterior and Black/Gray interior features a 4 Cylinder Engine with 174 HP at 6000 RPM*. Serviced here, Non-Smoker vehicle, Local Trade. Edmunds.com's review says This is a nicely buttoned-down chassis that is lithe and nimble, and it doesn't exhibit an excess of body roll. 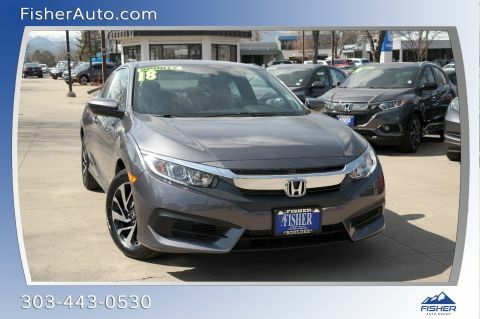 The variable-ratio steering is direct and eager when the corners get tight and interesting, but it's never darty or nervous. . Great Gas Mileage: 41 MPG Hwy.